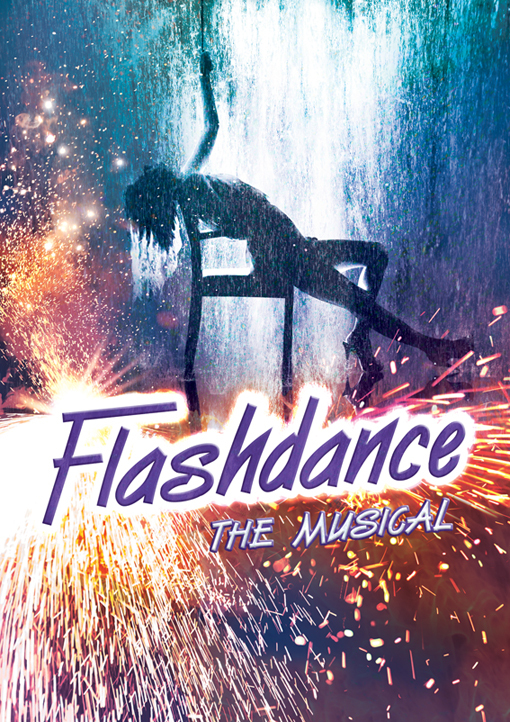 Flashdance the Musical – This June! After an incredible performance of GOING GLOBAL at the Usher Hall, MGA take to an even bigger stage – join the full-time students for an epic production of FLASHDANCE this June! Follow the story of Alex as she fights for her dream of becoming a professional dancer, and enjoy all the hit numbers from the original film.  With standing ovations for its 5-star production of THE PRODUCERS in 2012 The MGA Academy of Performing Arts is all set to present another night of amazing musical theatre in Edinburgh. What a feeling! MGA are delighted to welcome American director Dr Michael Hill-Kirkland to lead the production alongside international choreographer Murray Grant. Click here to find out more about the show, and how to book tickets.